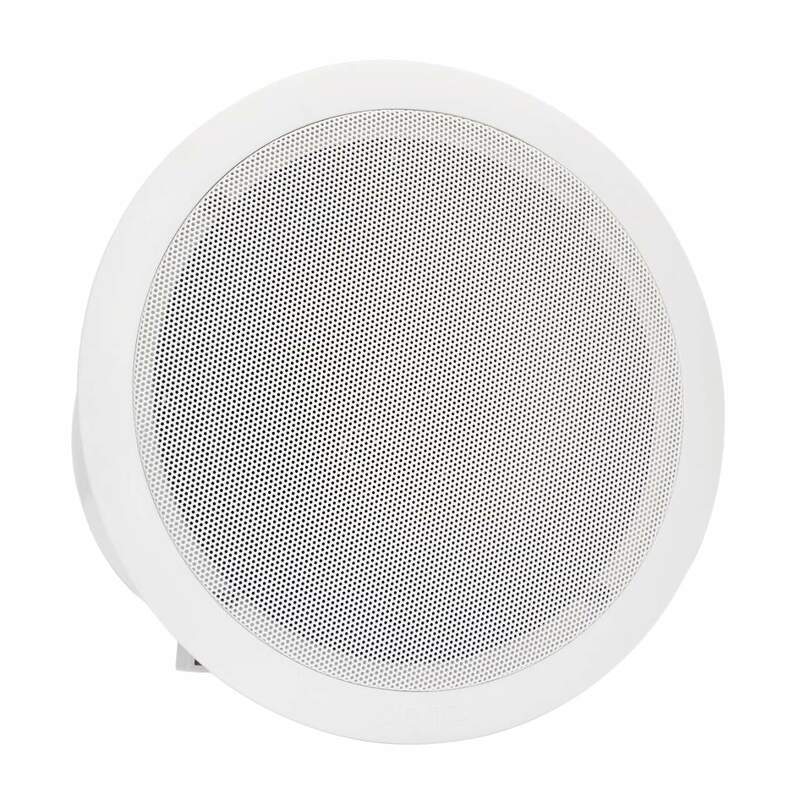 EVAC50X 6W metal ceiling loudspeaker with built-in 100V transformer, metal grill, steel fire housing and 5" (127 mm) full range speaker. It is the lighter version of EVAC 5 with same features. Designed to be installed in false ceilings or panels. Steel fire dome, ceramic terminal and thermal fuse are installed under the default. 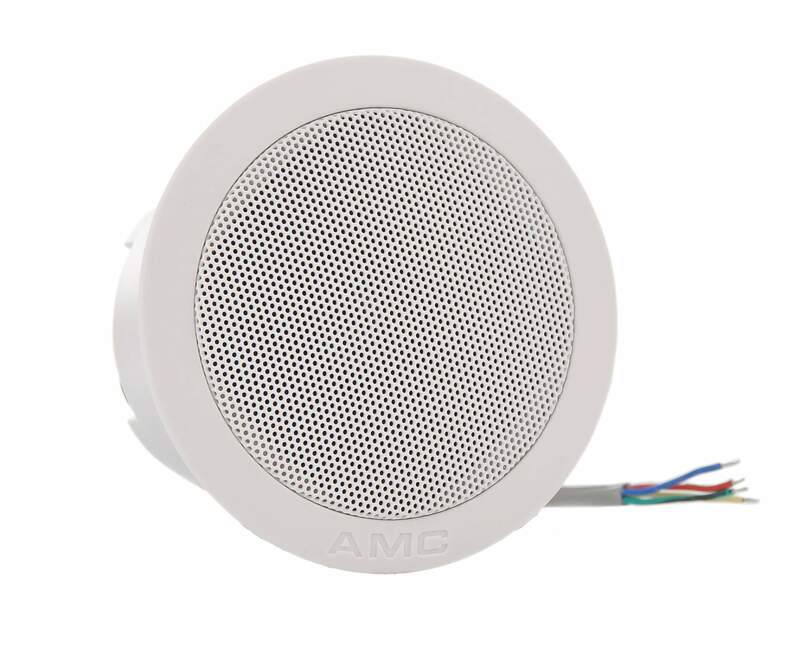 EVAC is designed for use in a voice alarm applications for clear and intelligible speech announcements and background music. Compliant to EN60849.